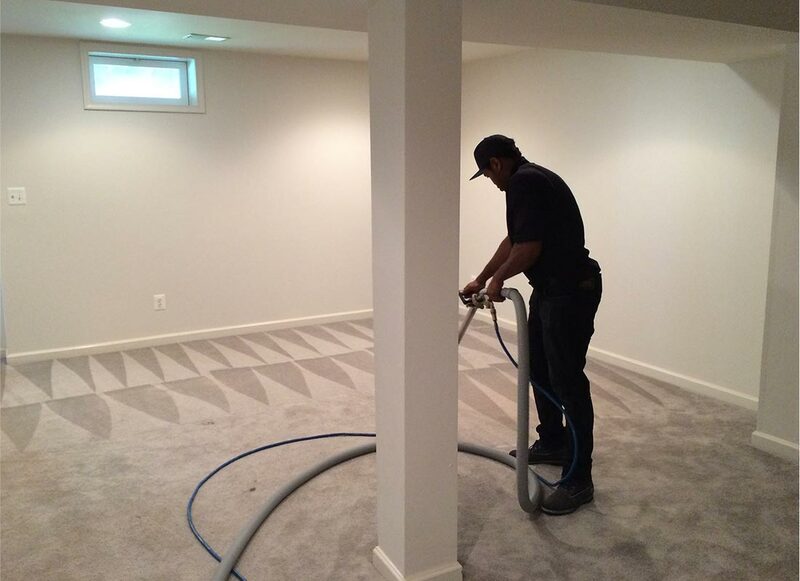 All of Bronx Carpet Cleaning services focus on the residential and commercial areas that attract and distribute dust and allergens. 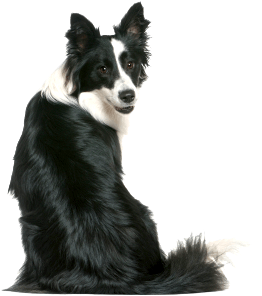 Due to the broad scope that carpet takes up in a home, it is only natural that it serve as a refuge for any number of potentially hazardous pathogens. 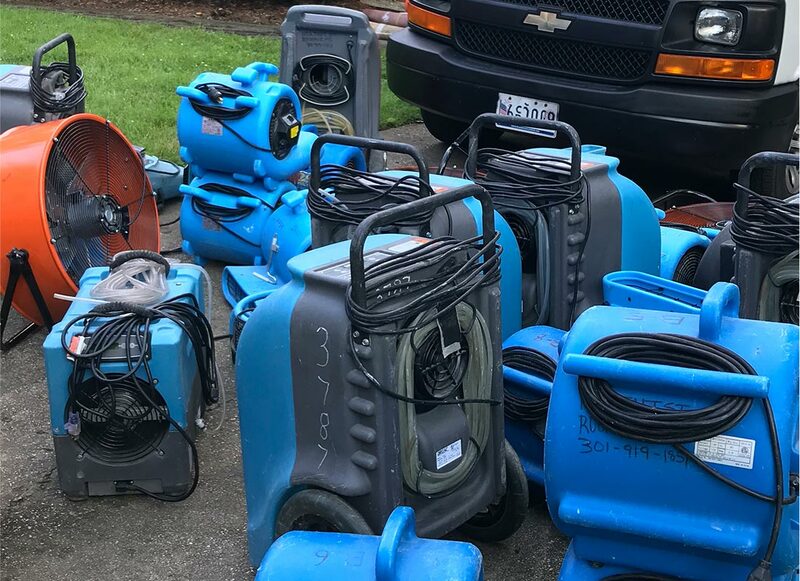 When a carpet is at full capacity and can no longer accept anymore soil, dander, dust or allergens, pathogens are not affected, they simply change their travel plans and travel north to your air ducts instead. The side effects of airborne allergies are felt and not seen and are associated with a number of flue like symptoms. 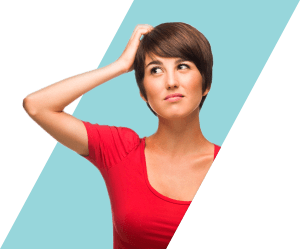 In the worst case scenarios, some spaces can develop sick building syndrome, where the air ducts, carpet, and upholstery are so contaminated with these invisible bacteria that serious respiratory and cardiovascular problems arise. Sadly, many sick building syndrome cases have been exposed in elementary schools in the south. 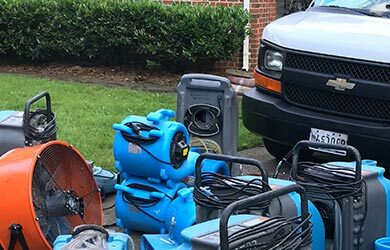 The EPA has put a special emphasis on indoor air pollution and its many negative health effects in order to educate today's population. 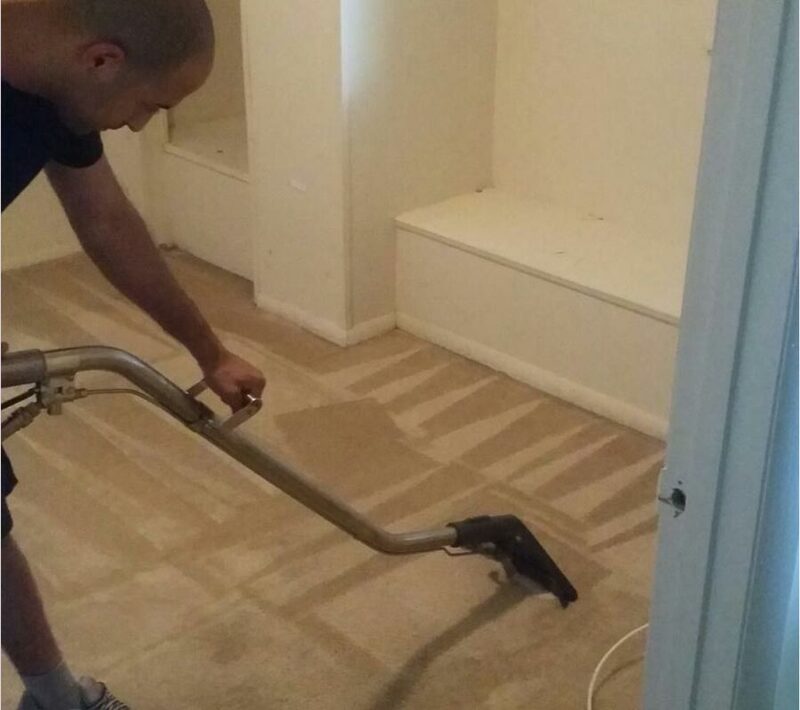 They further suggest professional carpet cleaning as a means to a healthier indoor environment. 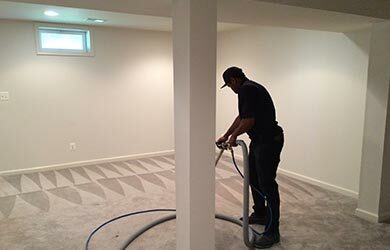 Bronx Carpet Cleaning uses both the steam and dry cleaning methods for carpets. 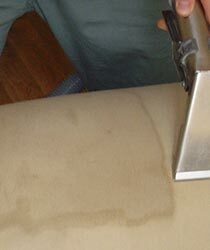 Carpets that require a dry cleaning are likely already in tip top shape. Many of our long time clients get a steam clean twice a year and intermittent dry cleanings to stay on the safe side. 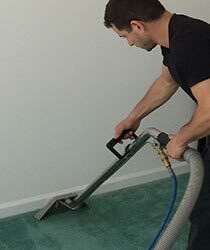 Vacuum regularly to remove dirt, dust, and other particles. Dust is enemy number one, and the longer it stays, the more deeply it becomes embedded. 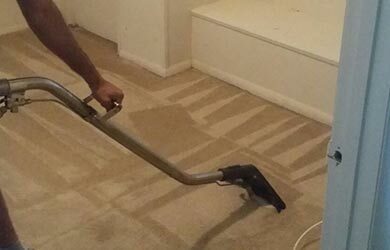 We recommend using an upright vacuum with a beater bar for best results. Don't forget to vacuum your door mats. Extend the life of your carpet by rearranging the furniture in your rooms. 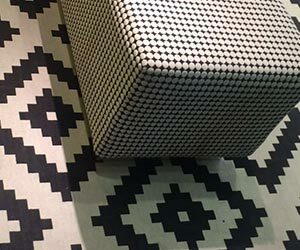 By moving your furniture and changing the traffic patterns in your room, you expose different parts of your floor to wear. 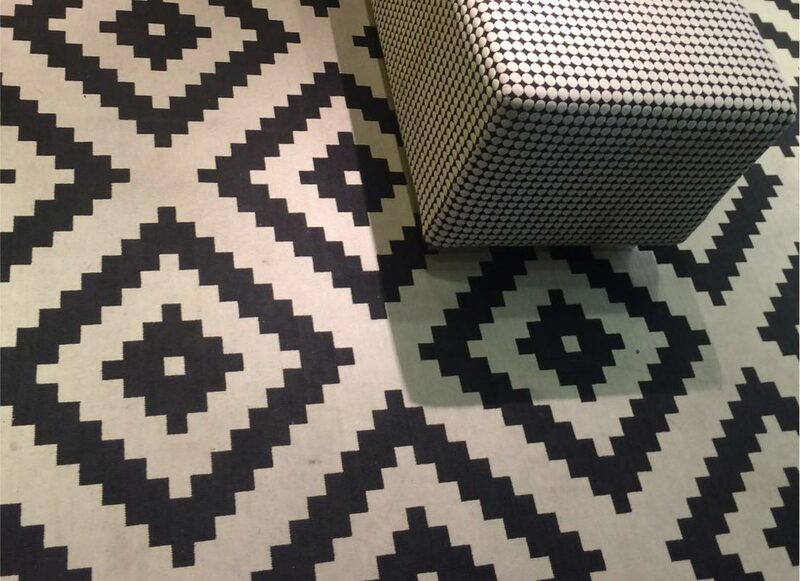 Carpeting that wears evenly will last years longer and stay cleaner longer. For liquid stains always blot. Avoid pressing and work from the outside inwards. 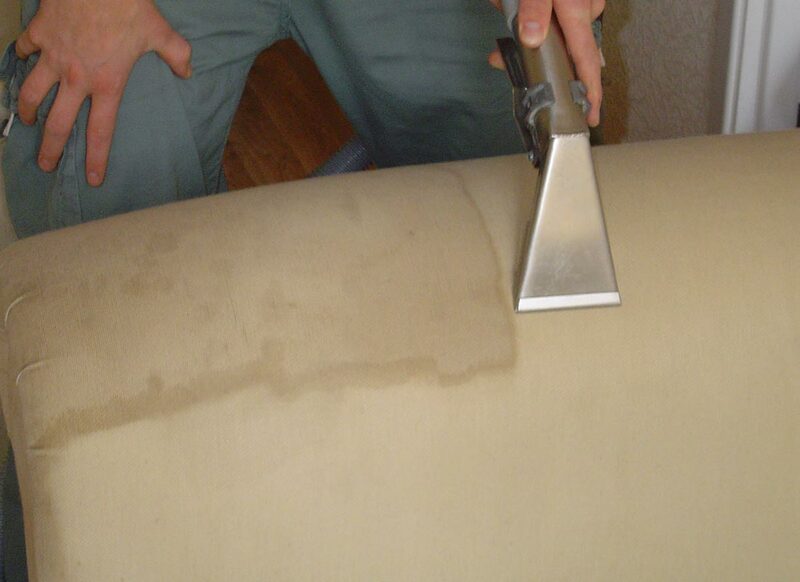 There are many DIY blog posts for stain removal and not one particular combination is perfect. If you chose to treat a stain yourself, use only green products. 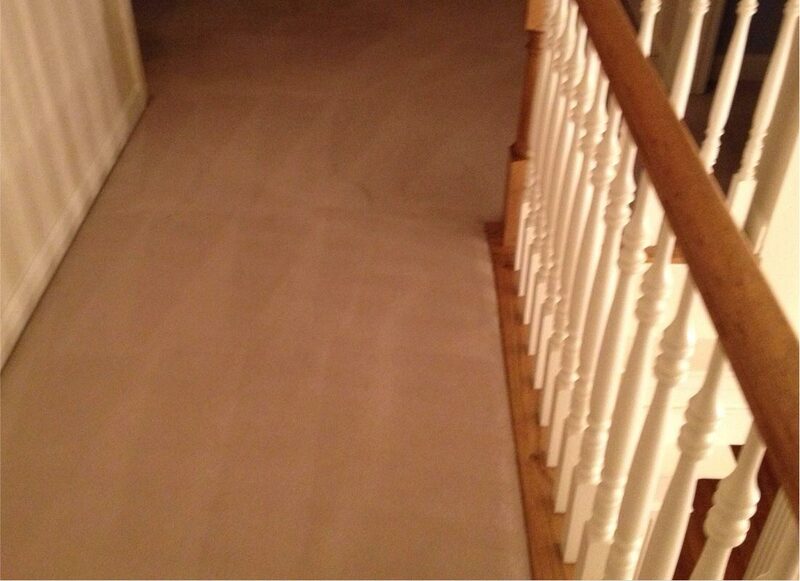 This will reduce the chances of a negative chemical reaction that might lead to a carpet's ruin. 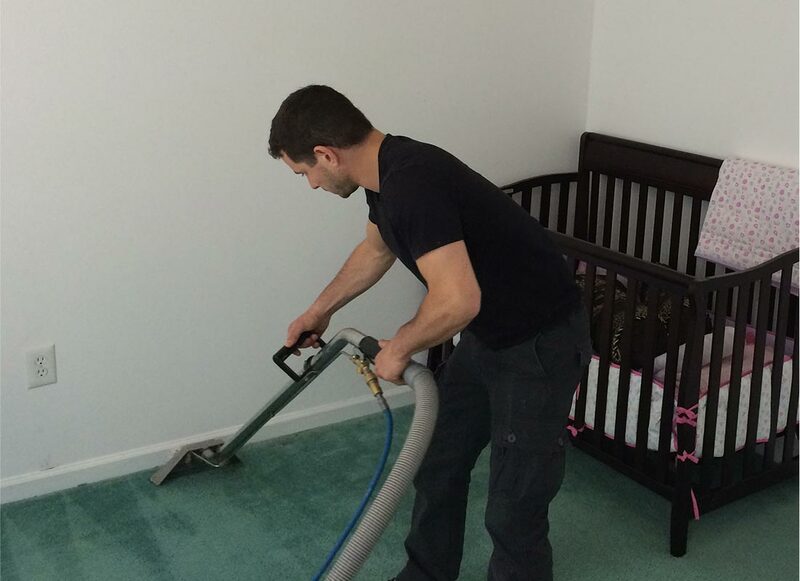 Our carpet cleaning and other services are available 7 days a week from 8am-8pm. 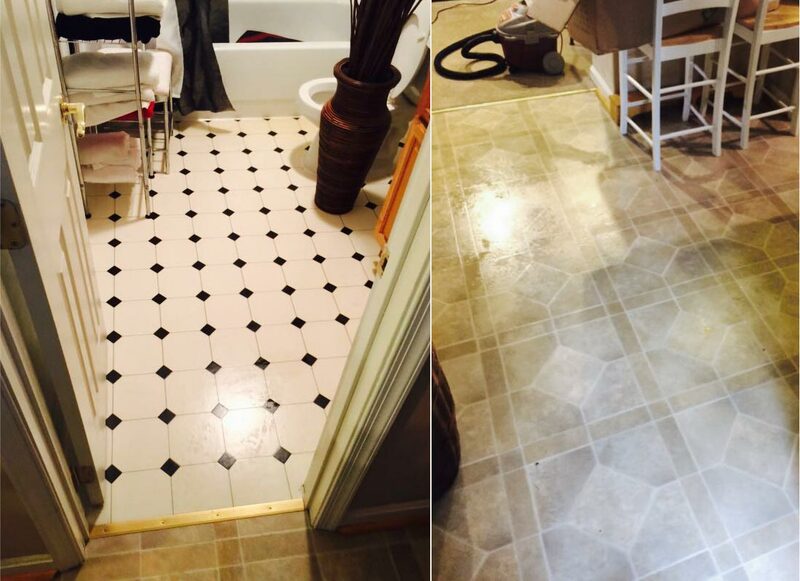 We are happy to provide a free price estimate over the phone or on site. For more information please contact our customer service representatives. For additional information and pricing or any question call us today at 718-701-2162 or fill the form below and we will get back to you.